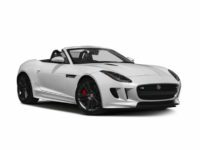 Jaguar is one of the best exotic cars on the market today. It is undoubtedly among the best cars to consider if you want to lease a car. 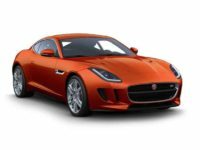 All Jaguar models have high performance, excellent fuel efficiency, and high comfortability. The vehicles are well designed to exceptional standards with all consumers’ interests at heart. 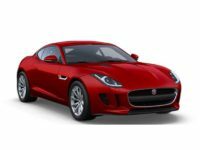 Whether you want to lease a Jaguar F-Type, Jaguar XF Sedan, or the Jaguar XE Sedan, we have them all. Thus, visit NYC Car Lease for the best auto lease deal in New York City. 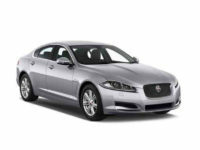 With all the models available, you are sure of getting the exact Jaguar model that you want to lease. 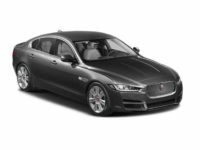 Our dealership offers all Jaguar Sedans, Convertibles, and Coupes. 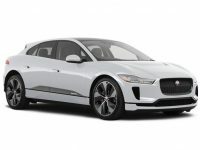 For instance, we have the Jaguar F-Type Coupe, Jaguar XE Sedan, Jaguar F-Type Convertible, Jaguar XF Sedan, Jaguar F-Pace SUV, Jaguar XJ Sedan, among others. 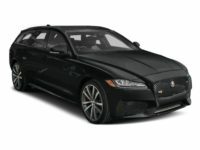 The cars are high-end and well-performing on the road, so there is no possibility of any client getting a sub-standard deal. All our vehicles are fuel efficient with no technical issues, so we guarantee that you’ll enjoy the lease throughout your leasing period without visiting a mechanic shop. We are happy to welcome all clients to stop by the best car dealership in New York City for the best car lease deal. While there are many car dealerships to choose from out there, only a few of them offer high-quality vehicles from this brand. Also, for many customers, driving a long distance as one looks into one dealership after another in search of a Jaguar is very time wasting. 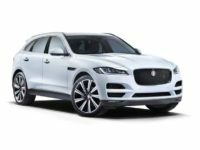 Thus, save your time and partner with NYC Car Lease since we have all the Jeep models ready for you to lease. 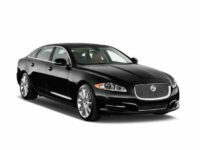 If you wish to lease another type of car apart from Jaguar, you are welcomed as well. We have all other kinds of vehicle brands, and the vehicles are just superb. At NYC Car Lease, you’ll get all higher end sedans, minivans, wagons, and trucks. We are not limited to a few makes or models. With NYC Car Lease, you are assured of getting the exact car model that you desire. Our leasing services also incorporate great financing for customers who need a lease loan. Our auto representatives and personnel have worked closely with thousands of clients in the past and assisted them in acquiring the best lease deals on great vehicles in the market. Therefore, don’t hesitate to reach out to us if you need any financing for your lease. We can easily work it out for you, and you will get the car leased out to you in the shortest time possible. 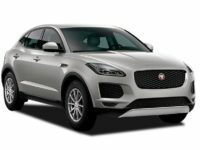 Whether you’re ready to lease a Jaguar or any other make of car, NYC Car Lease is here to answer any questions, as well as offer advice and help throughout the whole leasing process. You can easily reach us by dialing 929-239-3040. You’ll talk to one of our sales representatives, and they’ll work with you to identify the vehicle that you want to lease.